Click here to see our new remote Pest App system for rodent control. response to any pest problem. 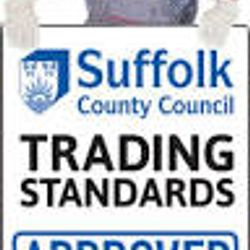 Below are some quick links for some common pests or for other pests and for more detail hit the tab above for Domestic or Commercial or just browse around and dont forget to look left as we are members of the Bpca and appoved by Suffolk trading standards as well as others . We have been helping keep the good people of Ipswich and Suffolk pest free for over ten years and work for many Letting agents,Holiday landlords,Business large and small and some of our great Stately Homes we enjoy helping others so let us help you.